Newport Gardens Early Years Centre is an architecturally designed early years hub conveniently located next to Newport Gardens Primary School. 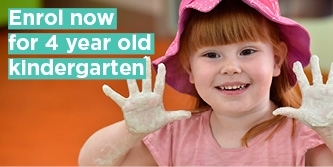 We deliver high quality and inclusive kindergarten and childcare for children from birth to five. Our team of nurturing and experienced educators will partner with you to develop a play-based learning program that helps your child realise their potential. 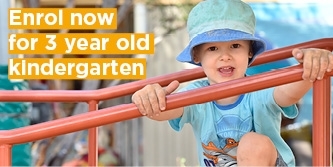 Even more importantly, our educators will ensure your child is safe, secure and happy while in childcare. The Centre provides access to a range of high quality services and learning programs that are accessible and affordable, creating an inclusive environment that promotes community engagement and participation.